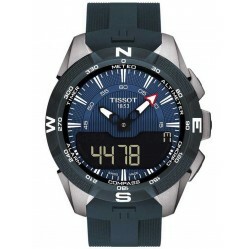 The Tissot Touch collection embodies precision, innovation and high performance. 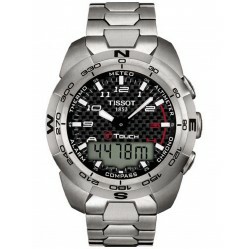 Created in 1999, this technological collection is dynamic and ever-evolving. 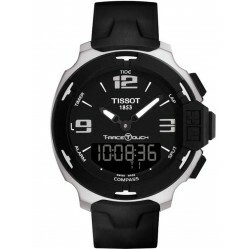 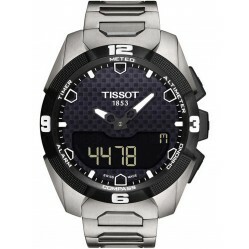 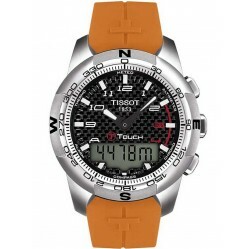 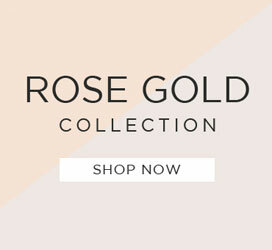 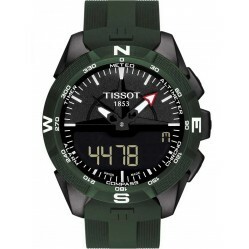 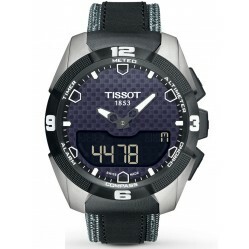 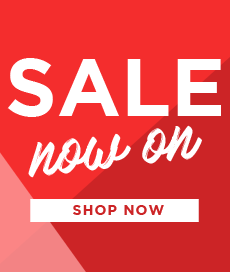 Browse our selection of Tissot Touch Watches today at House of Watches with free delivery available.